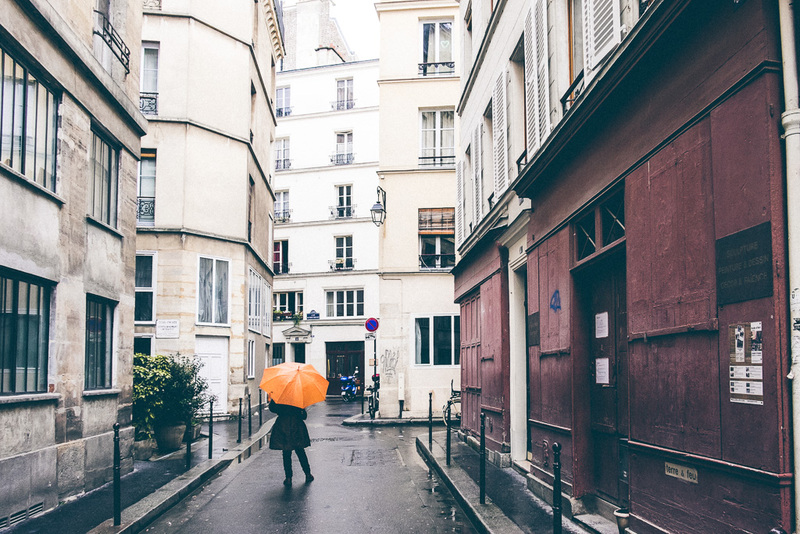 An everyday life's Odyssey » The orange umbrella. The orange umbrella. Paris. After the Chinese new year’s parade, I followed this umbrella. Adorale tache de couleur, tres joli orange au milieu de cette photo!